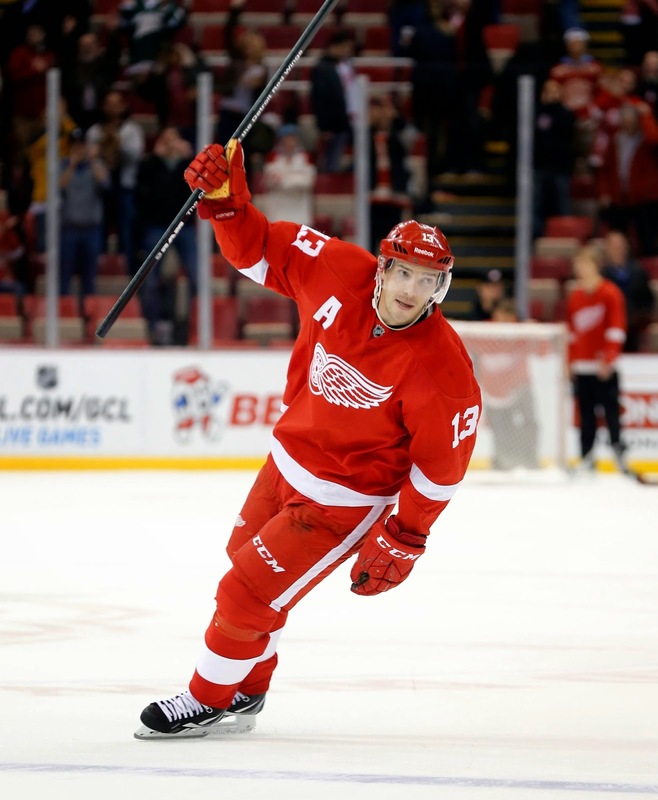 When Pavel Datsyuk is healthy, it's splitting hairs to find flaws in his game. There is nothing he doesn't do well. And there are two things he does better than any player I have ever seen, stick handle and take the puck off opposing forward. But he hasn't ever been a big goal scorer. His high is 32 goals in 2009. He has scored more than 27 goals in a season since, nor even gotten to 20 since 2011. So what Datsyuk is doing early this season is raising eyebrows. He has 12 goals in 17 games, including seven in the last seven. His shooting percentage is 26.7, the best among all NHL players with double digits in goals and double what it was last season when he was injury plagued. Also, he has 22 points in 17 games. Without question, Datsyuk resurgence at age 36 has been a major factor in the Red Wings' resurgence overall.